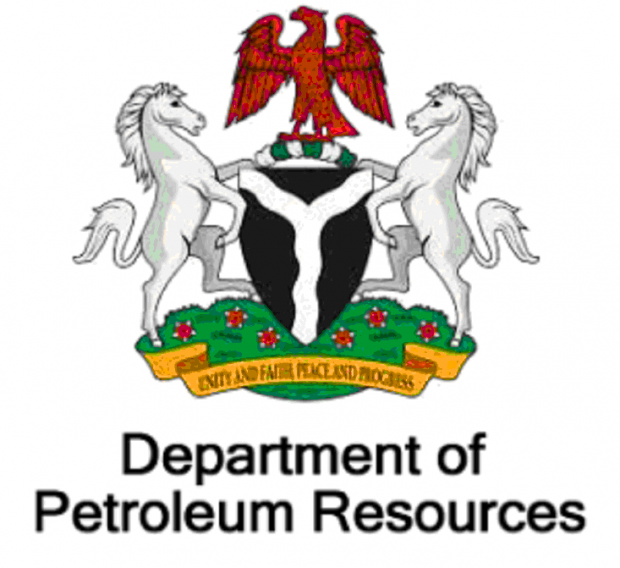 The Department of Petroleum Resources (DPR), Eket field office, said it sealed 27 filling stations for selling above government’s approved pump price of N145 per litre in the state. Mr Bassey Nkanga, the Operations Controller of DPR, gave the figures on Saturday in Eket when Independent Petroleum Marketers Association of Nigeria (IPMAN) officials, visited the department. He said that the filling stations were sealed within January and February in the state. Nkanga, who frowned at their action, threatened to sanction marketers that do not sell petroleum products at government’s approved pump prices of N145 per litre. “We are aware that some of the marketers sell above government approved pump price. We are saying no. “Government has risen to these challenges and all these challenges will be totally surmounted,’’ Nkanga said. He said that the department would not rest on its oars to ensure that petroleum products were sold at government’s approved price in the state. “I want to appeal that this is not time for people to make huge profit, the pricing template of PMS has not change. “We will not allow any marketer to sell above government price and if they don’t want to sell at controlled price, they should stop selling,’’ Nkanga warned. He, however, said some marketers had undergone undertaking with the department to sell at the approved price. He said that some marketers had started paying their fines and the department had unsealed their station. He said the department was working with other government agencies to ensure that marketers/IPMAN members were not sub-charged unnecessarily. Responding, Mr Ubong Isong, IPMAN Chairman, Akwa Ibom Chapter, thanked the DPR for giving them audience, saying that he came to introduce the new Executive members to the department. He said that IPMAN members were against adulteration of petroleum products in the state. “We do not want to encourage our members to engage in sharp practices or sell adulterated petroleum products in the state,’’ he said. Fuel sells at N150 per litre in Akwa Ibom.